When freedom of expression is muzzled, Art withers and dies. We cannot allow our culture to be terrorized and blackmailed. We must stand together to defend our heritage of freedom and creative expression. In the wake of the tragic terrorist attacks in Paris, France, it is uncannily timely to announce the upcoming interfaith, peace-building art exhibition in which I will be participating and have played the role of co-curator. 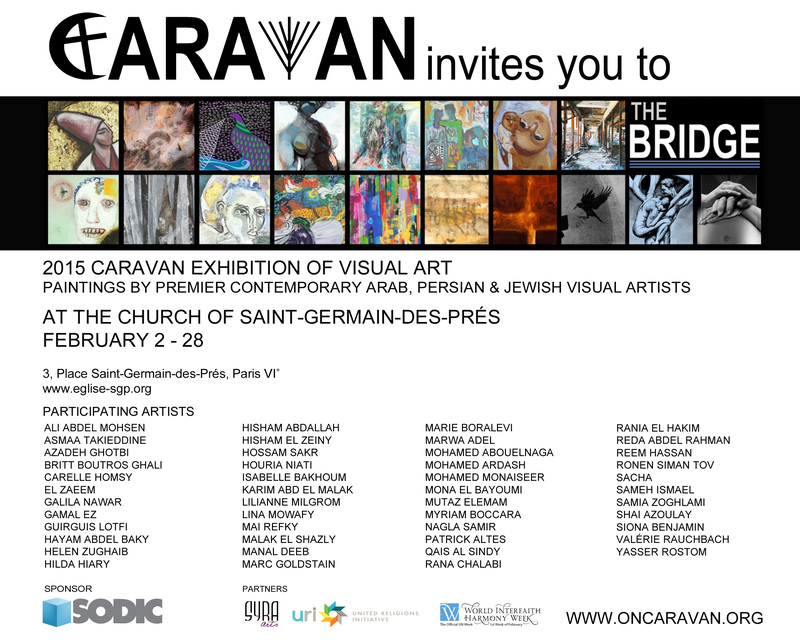 The exhibition is titled The Bridge (Le Pont) and will open in Paris at the historic Church of Saint Germain des Pres, the oldest church in Paris. 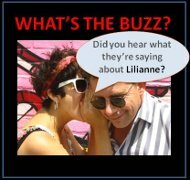 I will be traveling to Paris to help set up the show. The exhibition will act as an emissary of peace, traveling from Paris to Brussels, Rome, London, Cairo and the United States for 18 months. I am very honored to have played a key role and to be exhibiting my own painting alongside 46 artists of Arab, Persian and Jewish backgrounds. Below is the image of my painting entitled Narrow Bridge followed by my brief artist’s statement that explains how I found inspiration for this painting in the wise words of a hassidic mystic from the 18th century…. “The whole world is a narrow bridge. Within minutes of being invited to participate in The Bridge exhibition, the words of a popular Hebrew song began playing in my mind: Kol ha’olam kulo gesher tzar me’od, v’haikar lo lefached. (The whole world is a narrow bridge. The main thing to remember is not to be afraid). I was surprised to learn that these words are attributed to the rabbinical sage, Rabbi Nachman of Bratislav, born in Ukraine in the 18th century and the great-grandson of the founder of Hassidism, a mystical branch of Orthodox Judaism. These few words have survived intact over the centuries yet they capture the essence of this exhibition. If ever there has was a time to reach across cultures, religions, borders and peoples in order to pull the world back from the brink, it is NOW. My painting ‘Narrow Bridge’ is a crude reminder that in order to bridge our differences we must conquer our fears and reach a hand across that narrow bridge without looking down. 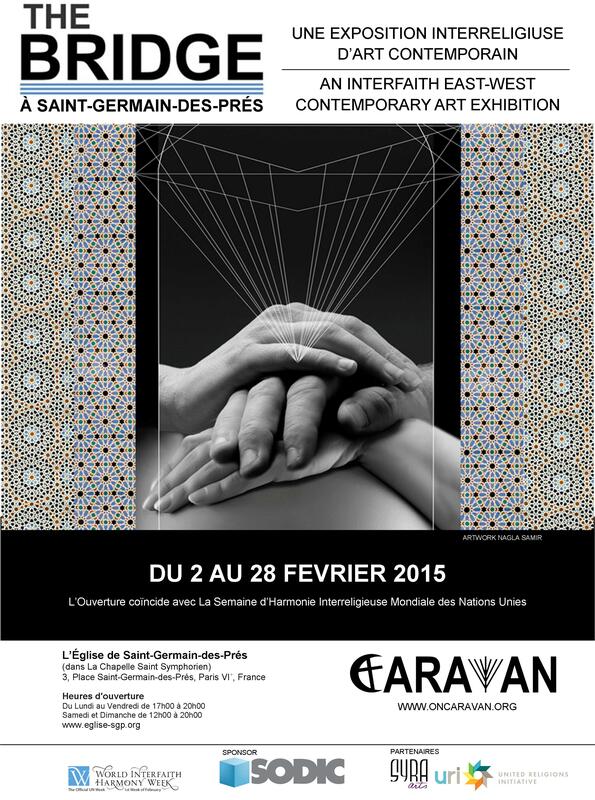 IF YOU FIND YOURSELF IN PARIS IN THE MONTH OF FEBRUARY PLEASE JOIN US IN FORGING UNDERSTANDING AND PEACE THROUGH ART. MORE INFORMATION ON THE EXHIBITION HERE. YOUR COMMENTS WELCOME AT THIS DIFFICULT TIME.